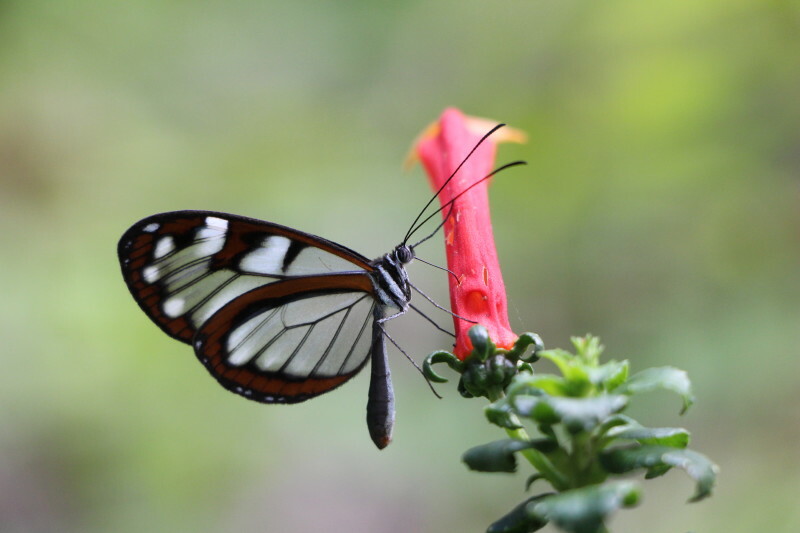 Butterfly, Chilmá Bajo, Ecuador, part of the Tumbes-Chocó-Magdalena Biodiversity Hotspot. The U.N. Convention on Biological Diversity (CBD) is an international treaty—signed by 196 parties—supporting the conservation of the variety of life on Earth. Why is this important? Because biodiversity is crucial for sustainable development and human well-being. At least 40 percent of the world’s economy and 80 percent of the needs of the poor are derived from biological resources. Fresh water, food, raw materials, medicines, climate regulation … all are underpinned by biological diversity. CEPF works with the signatories of the CBD, nongovernmental organizations and communities in the world’s biodiversity hotspots to establish long-term, locally led conservation initiatives that guide sustainable use and equitable sharing of the benefits of biodiversity. The parties to the convention have an enormous challenge ahead of them to achieve the Convention’s 2011-2020 Strategic Plan for Biodiversity, also known as the Aichi Targets, and every step taken towards these targets is important. More than 100,00 people have benefited from training in biodiversity, conservation and related topics. CEPF has supported a total of 438 projects with a primary emphases education and awareness, and capacity building, valued at US$30,577,777. CEPF has influenced 175 policies, laws or regulations in 24 biodiversity hotspots. CEPF has supported a total of 139 projects in 24 hotspots with a primary focus on mainstreaming biodiversity, valued at US$13,904,439. At least 1,250 species have benefited from CEPF support. CEPF has supported 223 projects with a primary emphasis on species conservation, totaling US$20,142,041.